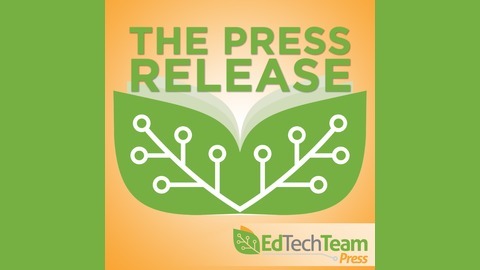 The EdTechTeam Press Release is a Podcast dedicated to sharing the best ideas in education that focus on technology, innovation, and empowering students. "The 1st person to step foot on the red planet has already been born and may be a child in your home, neighborhood, or in your classroom!" So says Rachael Mann, Director of Professional Development for Western Maricopa Education Center (@WestMEC) in Maricopa, AZ. 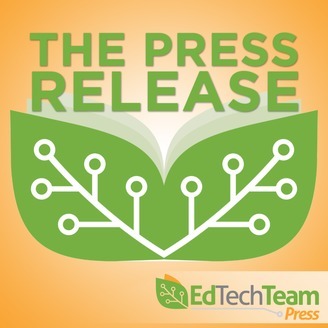 In her new book, The Martians in You Classroom: STEM in Every Learning Space, Rachael supports a holistic approach to teaching and learning and provides teachers with the tools to do it. Listen as we discuss finding great allies in industry, providing kids with real-world experience, and pushing the boundaries of the status quo. A Message From the Future!